Home – Motor Maids Inc.
Instagram for Motor Maids Inc.
With approximately 1,300 members across the United States and Canada, the Motor Maids are a diverse group of women motorcyclists united through a passion for riding while fostering a positive image and promoting safe riding skills. 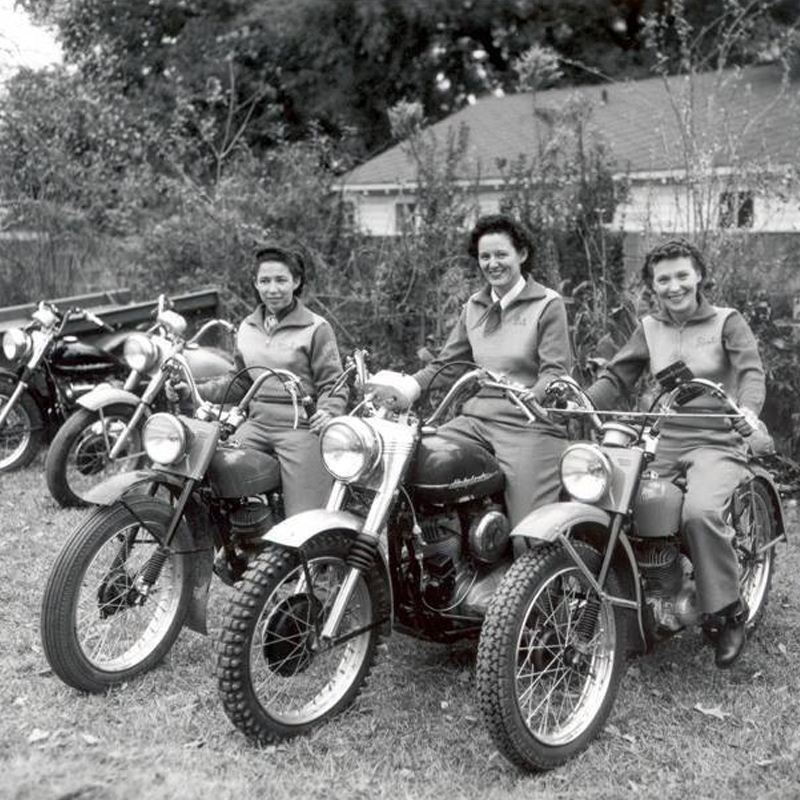 Motor Maids was established in 1940. sanctioned by the AMA in 1941, it is one of the first and oldest continuously operated women’s motorcycling organization. The year is 1940. After an extensive search, Linda Dugeau and Dot Robinson compiled a list of 51 female riders that would make up the Motor Maids Charter membership. 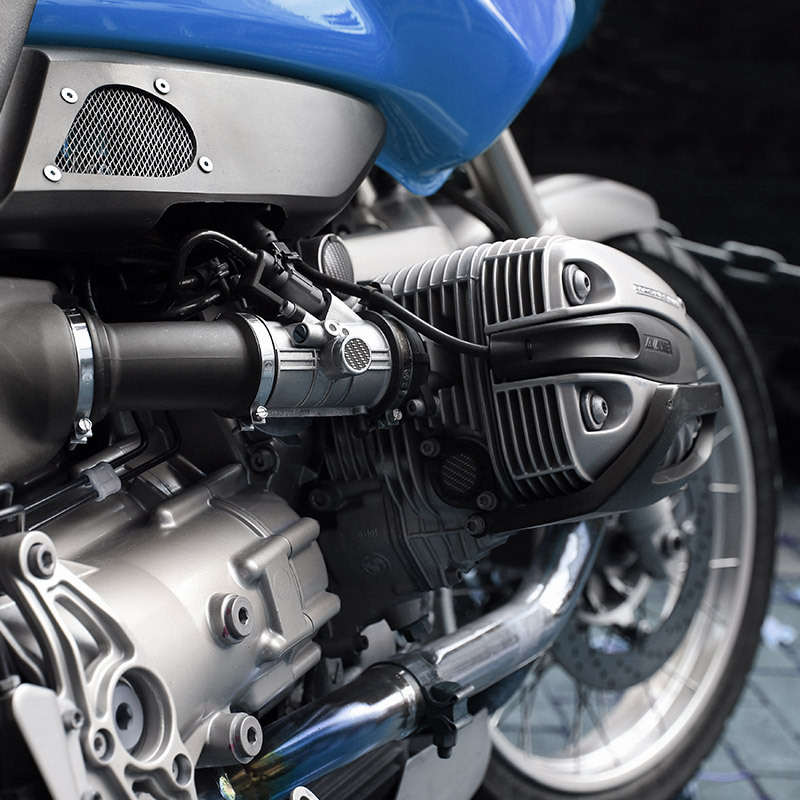 In 1941 the American Motorcycle Association issues Charter #509 to the club. 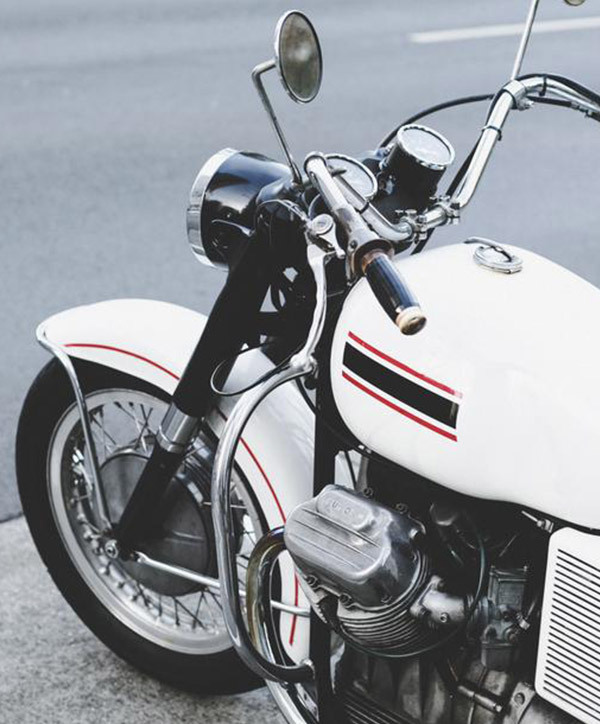 In the late 30’s, a young woman motorcycle enthusiast named Linda Dugeau of Providence, Rhode Island, conceived the idea that there might be a number of women who owned their own motorcycles and might be interested in becoming acquainted with one another. 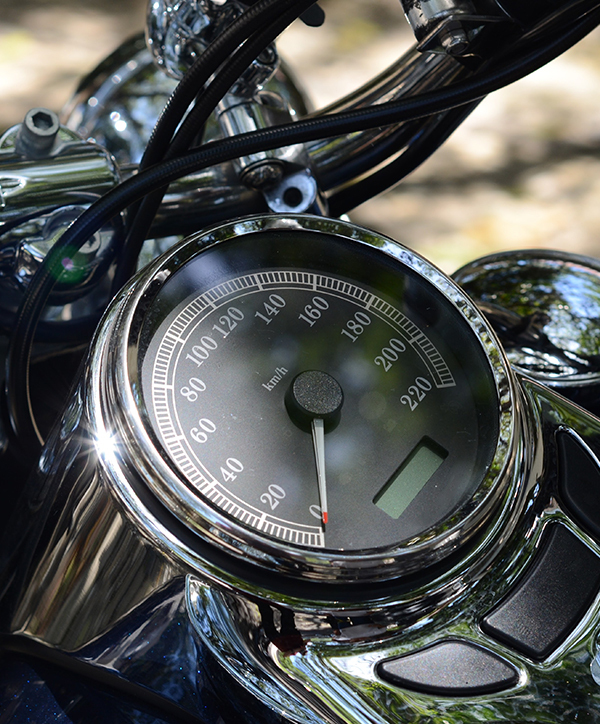 Linda wrote to dealers, riders and anyone she thought might know of women motorcycle riders. After this extensive search, she compiled a list from which the Motor Maid organization was founded with 51 Charter members in 1940. 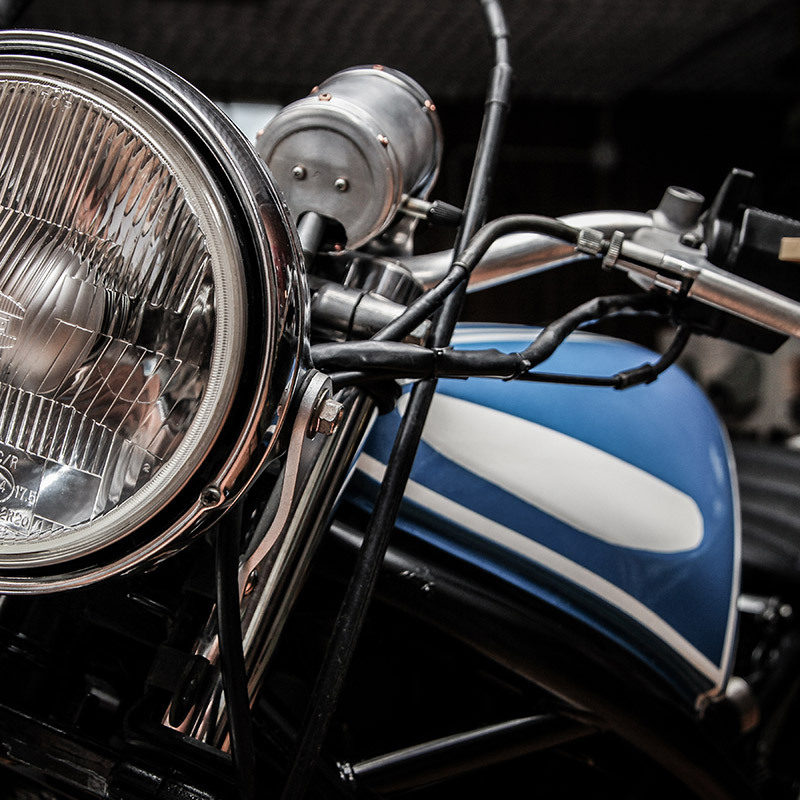 The American Motorcycle Association Charter #509 was issued to the club in 1941. Today, 79 years later, the Motor Maids, are one of the oldest continuously operated Women’s Motorcycling Organization in North America. 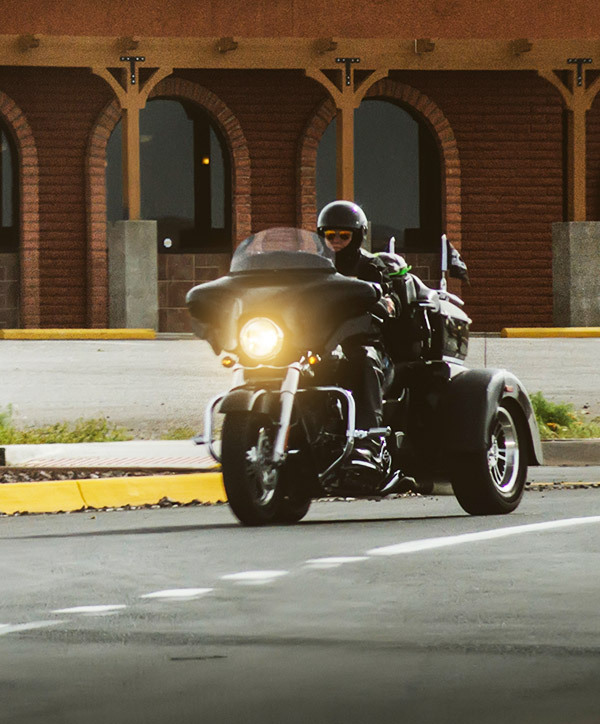 Joining the Motor Maids will enlarge the 1,300+ membership that is a diverse group with a passion for riding, promoting safe riding habits and showing the world a positive image of ladies on motorcycles. 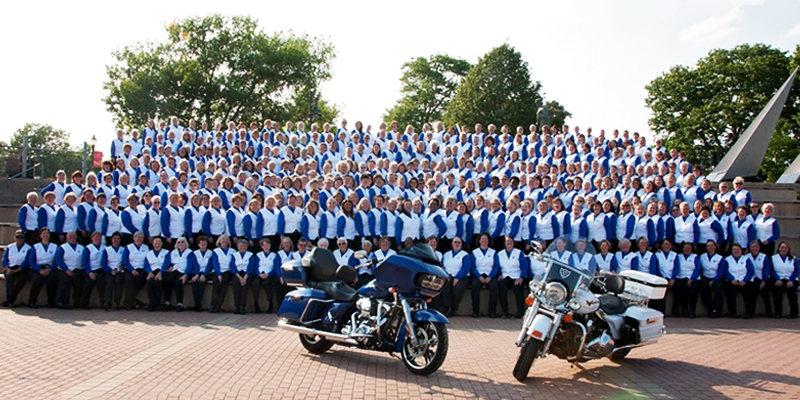 The founding premise of the Motor Maids was to unite women motorcyclists in promoting motorcycle interest. The initial Constitutional Article establishing the requirements for membership has remained the Motor Maid hallmark since the first meeting. 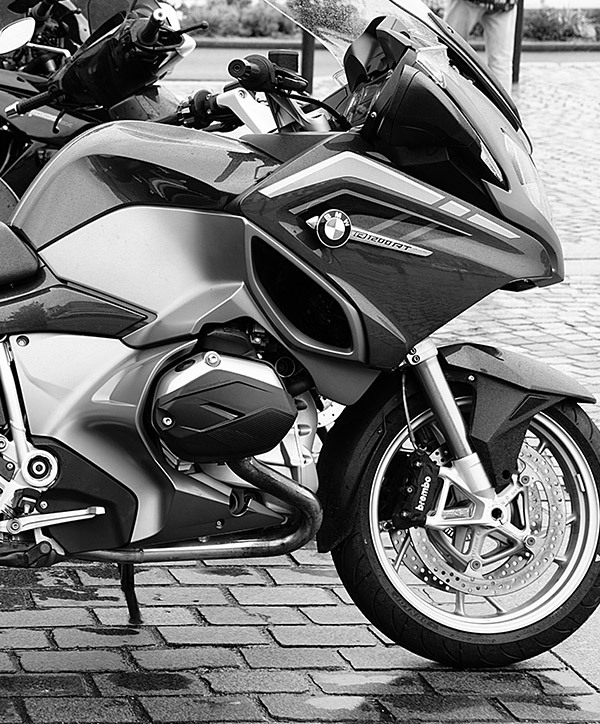 Dot set a standard for women motorcyclists. She proved that you can be a lady and still ride a motorcycle. She paved the way for women to ride motorcycles. The women of the nineties can still be professional women, doctors, lawyers, teachers, engineers, accountants, clerks, cashiers, home-makers, mothers, grandmothers, and they can still step outside, throw a leg over a bike and take off cross country. Biker babes. Motorcycle mamas. Harley chicks... Read the full article here. Become a Motor Maid Today! © 2019 Motor Maids Inc.